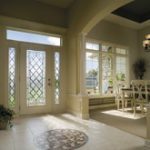 Whether you’re looking to enhance your home as part of a renovation or you’re replacing an aging, hard-to-close door, McCann Window & Exterior experts can help. 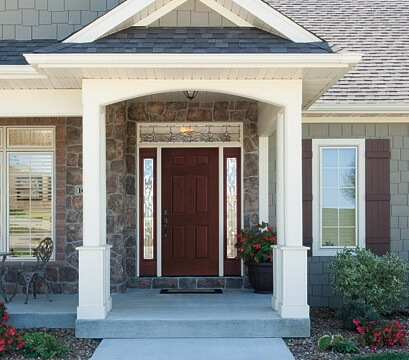 30+ years of experience have taught us what you need to know about new doors. 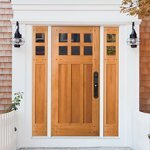 When Should I Replace an Exterior Door in My Home? 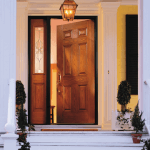 What Brands of Exterior Doors Does McCann Offer? 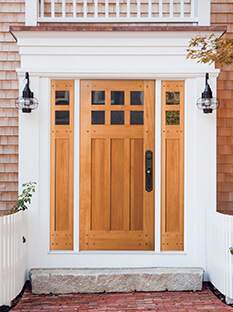 What Style of Doors Does McCann Offer? Your current door is visibly old or has a worn, faded appearance. 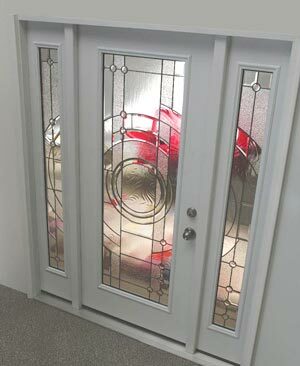 You door does not provide enough security, such as locks that don’t work well or offer much security. You want to update or upgrade the style. Your door is difficult to open, close or lock. The wood on the door is splitting or delaminating. 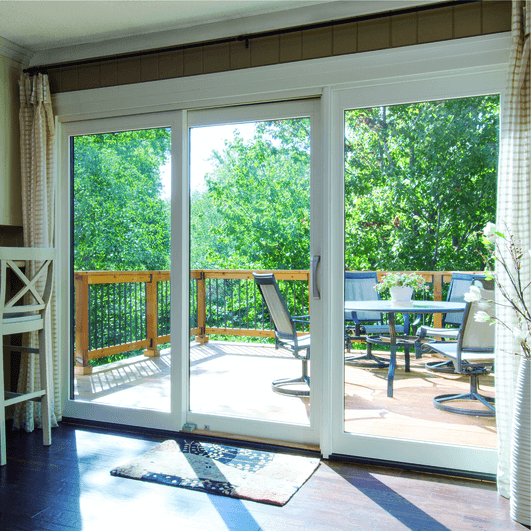 Your door allows cold or warm drafts to enter your home. 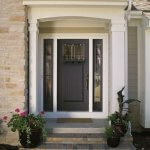 We only work with name brand door manufacturers who have been in business for many years with a long track record of quality and standing behind their products. 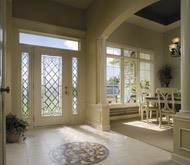 Pella Windows & Doors—We are a Platinum Certified Contractor for Pella. What Door Styles Does McCann Offer? 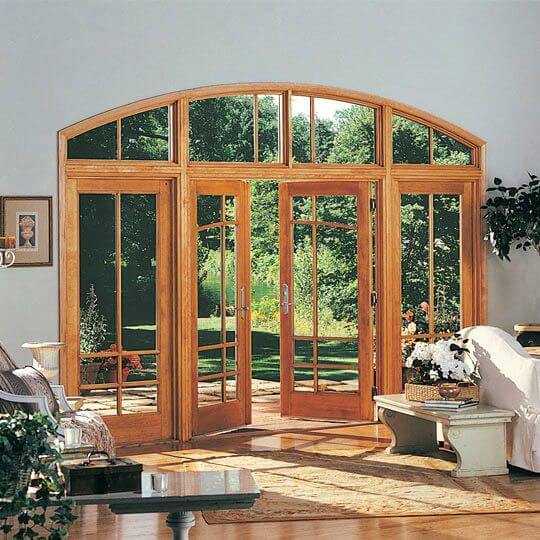 We pride ourselves on offering a wide selection of doors to ensure you can choose a product that meets your style, the look of your home, and your budget. 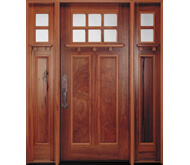 Wood Doors: We love wood doors, which are ideal for a traditional, classic look and feel. 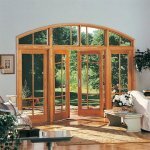 When choosing a wood door, it’s important to select a manufacturer who will ensure the door is finished properly. This is something we will do for you! 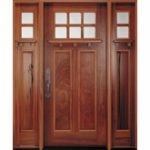 Fiberglass Doors: Today’s fiberglass doors can be made to look a lot like a wood door, or they can take on a more contemporary look. The choice is yours! 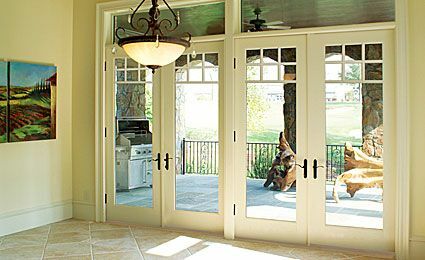 Steel Doors: We typically choose steel doors when we’re replacing the door between the garage and the home in order to meet the fire code. 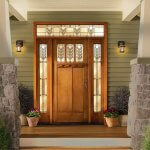 We understand that home renovations, even doors, can be a major financial commitment. That’s why we offer zero percent financing for 12 months through GreenSky on projects ranging from $7,500 to $55,000. Yes we do. 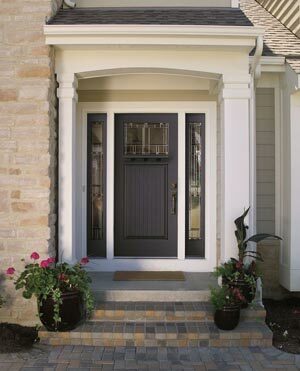 We understand that your time is valuable, and we make purchasing new exterior doors as easy and time-efficient as possible. We’ll schedule your consultation for a time that’s convenient for you. 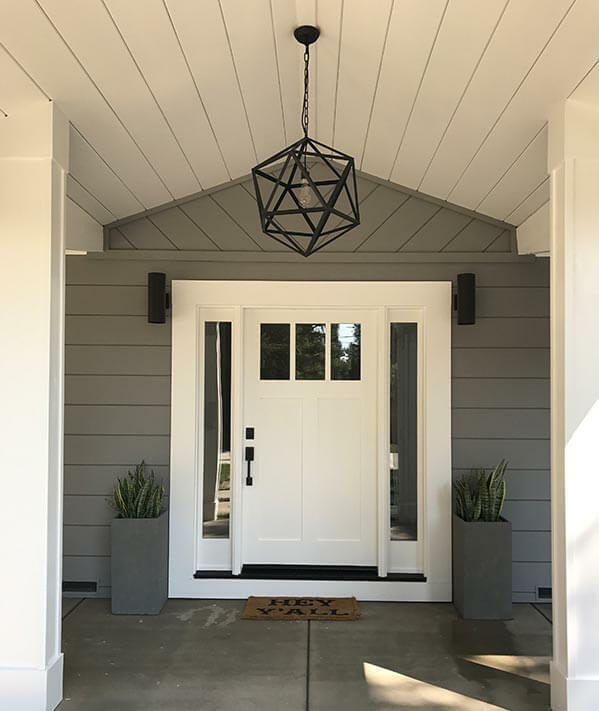 Then our owner & founder, Kevin McCann, will come to your home and spend one efficient hour explaining door replacement, asking you questions, answering your questions and helping you choose the best doors for your home and your budget. He’ll have product models with him so you can actually see the door quality. In most cases, he can provide you with an estimate at the same time. Then, all you need to do is decide when you’re ready to order your new doors! We’ll have you sign the contract and make the down payment. 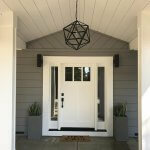 We’ll send our ace team member Dave Ramseth to your house to confirm all of the door measurements. 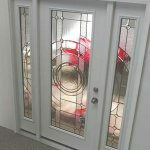 Your door(s) will be manufactured in about 30-60 days. 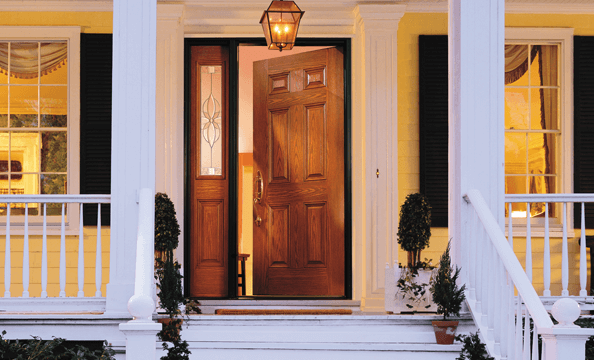 On the scheduled day, our in-house team of professional door installers will arrive on time and will perform at McCann’s high quality standards for replacing your doors. In most cases, we can finish the job in one day. In all cases, we’ll leave your home as clean as or cleaner than when we arrived. 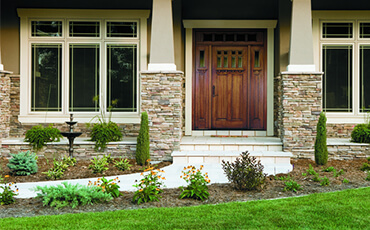 Our exterior entry doors come with long-term manufacturing warranties, which vary my maker. For installation and labor, we offer a comprehensive umbrella warranty that covers most anything for 5 years. Your satisfaction is our top priority. If you ever have a warranty question or concern, please contact us directly. You can skip navigating warranty items with the door manufacturer. Let us do the legwork!